A 2,200 word haunted road story from Pemberville, Ohio. An eerie tale for a fall evening, one can almost hear the rustling leaves in the trees that span Holcomb Rd. 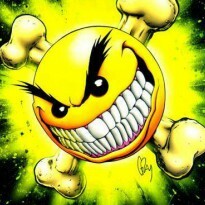 A well written short story that lets the mind wander. I love a story that lets the reader fill in the blanks. 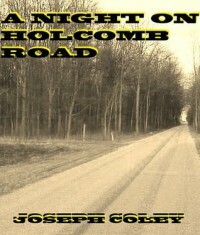 I hope Joseph revisits Holcomb Rd and gives the readers just a little more time with the spirits who reside there. I needed a change of pace story tonight and since I have read and enjoyed stories by Joseph before, I gave this short story a shot. Check out his Amazon author page.